Sadly it's exclusive to the U.K. for now. Though Valentine’s Day is ostensibly about love or whatever, plenty of people are happy to just use the holiday as an excuse to indulge in chocolate and other sweets. And this year, lovers of sugar in the United Kingdom have gotten a special Valentine’s treat courtesy of Häagen-Dazs: The pint-sized ice cream brand is releasing a limited-edition Cherry Blossom ice cream across the pond complete with an amorous pink color. According to the originally Bronx, New York-based ice cream brand, this Cherry Blossom variety gets its flavor and colors from sakura extract, cherry blossom flowers and a swirl of cherry sauce. Additionally, the packaging features a colorful and eye-popping floral pattern from British designer Kitty McCall to make it extra alluring in the spirit of the holiday. 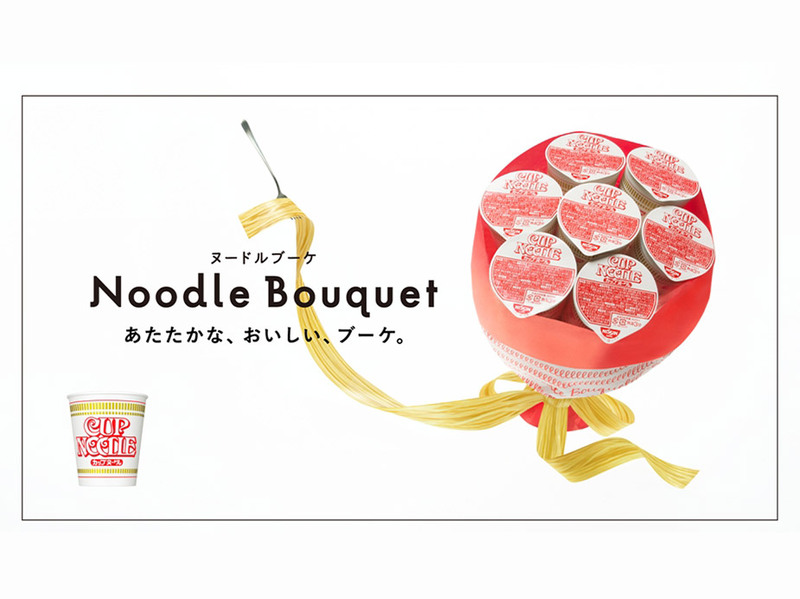 “The launch of Cherry Blossom is timed to capitalize on Valentine’s Day and, with its romantic pink hue and floral packaging, it will have great on shelf standout in store,” Arjoon Bose, head of marketing for Häagen-Dazs, was quoted as saying. Despite that “in store” comment, however, KamCity reports that the while-supplies-last offering is available exclusively from British online retailer Ocado. 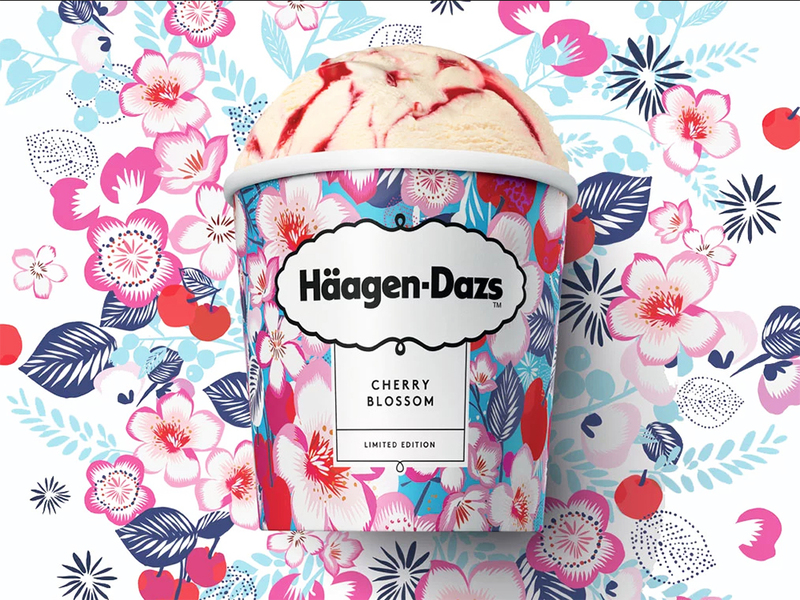 If the news of this U.K.-exclusive Cherry Blossom Häagen-Dazs has left you feeling jealous, you almost certainly don’t want to hear this news: The United Kingdom isn’t the only country that got Häagen-Dazs ice cream spiked with cherry blossom flavors this year. Last month, the American brand also launched a new flavor in Japan called Mochi Sakura An which, according to SoraNews24, featured “a triple helping of cherry blossom deliciousness”: sakura ice cream topped with sakura and sweet bean paste and then drizzled with sakura sauce. Meanwhile, Washington D.C.’s got to be wondering, how many more cherry blossom trees do we have to plant before Häagen-Dazs gives us some love, huh?